NOTE: Interstate moves are regulated by the federal government. Local and statewide moves are overseen by the state's attorney general office. The Oregon Department of Transportation/Motor Carrier Transportation Division regulates Intrastate household goods moving in Oregon. The Oregon Department of Transportation/Motor Carrier Division regulates household movers. The movers are required to publish their tariff with the Oregon Department of Transportation. 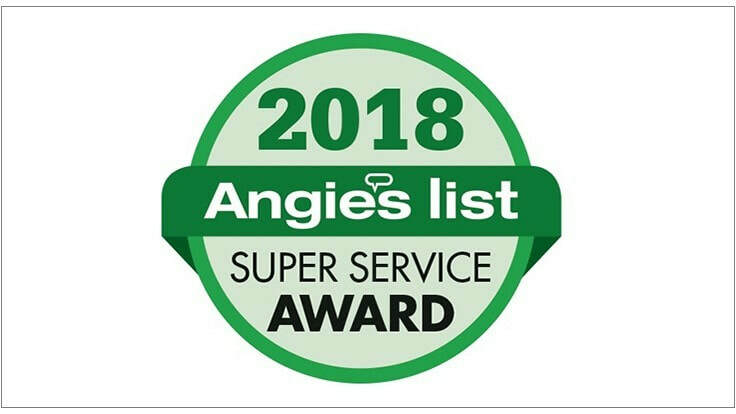 This tariff outlines all of the services and charges for the movers, and the Oregon Department of Transportation holds all movers in the state of Oregon responsible for following by their published rates, policies, and procedures. ​Movers normally charge on an hourly basis for a local move, if the move is over 30 miles, it is based on the weight of the shipment and distance, plus materials and accessorial charges. Any charges must be approved by the Oregon Department of Transportation, and published in the mover’s tariff. Estimates are non-binding, cannot be provided over the phone, and must be in writing if provided. The Oregon Department of Transportation encourages customers to get an estimate prior to your move. Also if a move is going to exceed 10% of an original estimate, an addendum to the previous estimate must be written by the mover, and initialed by the customer. All trucks are required to meet DOT regulations. Bills of Ladings must be approved by the ODOT. 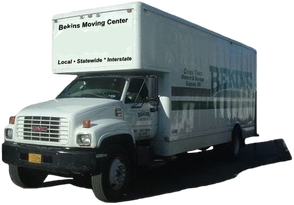 The mover is required to give every customer a General Information for Moving Household Goods in Oregon Bulletin, which provides the customer of moving services in Oregon. The only exemption in Oregon is if the population is under 10,000 people within city limits, the rates are not regulated. All employees of moving companies are required to have criminal background checks and cannot be employed if they have had a felony conviction in the last 3 years of employment. One important thing to remember is that you make sure your mover carries workers compensation insurance and the proper licensing on equipment and vehicles.